Silently overlooking the ocean, the Norwegian Lady statue stands at 25th Street and the Boardwalk. 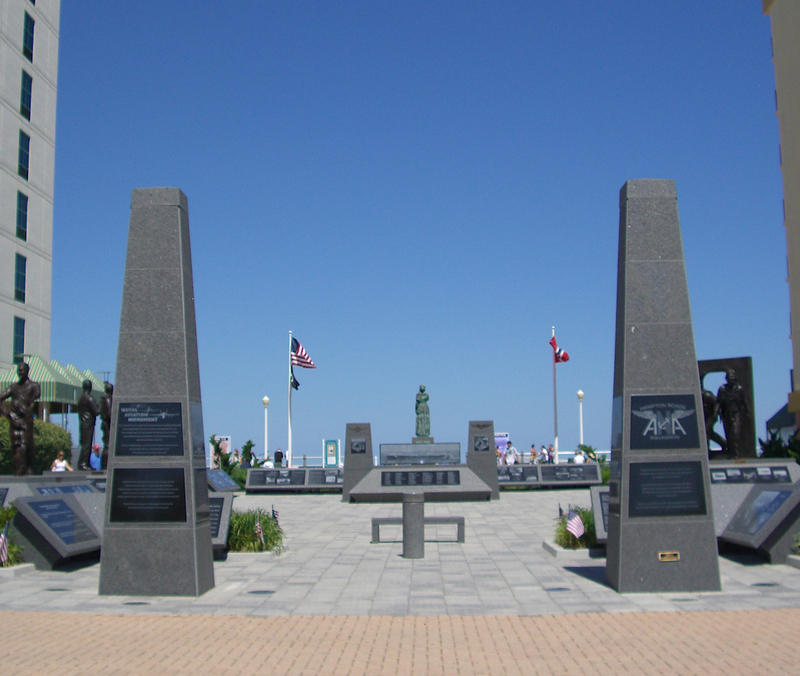 The statue is in memory of those who have died at sea, and dedicated in 1970 by the citizens of Virginia Beach.. The following is inscribed into the statue: "I am the Norwegian Lady. I stand here, as my sister before me, to wish all men of the sea safe return home."